Recently I’ve spotted a couple scary looking millipede-esq bugs creeping around the corners of the ceiling in my new apartment. These bugs aren’t new to me, they’re everywhere in Chicago. I even had them in my old apartment, but they are relatively harmless and only show up one at a time. As some of you might know, I have a history with bug infestation, and thankfully this is not one of those situations. After living through a real infestation, the occasional bug isn’t too disturbing to me. At least, that is what I have been telling myself. The reality of the situation is that since I have seen a few of these bugs I now am looking for them. I scan the walls to check if there are any creepy crawlers. The law of attraction is a powerful tool, whether used consciously or not. So how do I let go of this new, yet ever so familiar, neurosis? Surrender can transform any situation, but the way I scan the room makes it clear that I haven’t surrendered. Which is why I’ve decided to replace what I’m looking for. Recently I’ve been attracted to metallic purses. I made the decision, that every time my eyes drift towards the ceiling I’m going to replace the image of my many-legged nemesis with the image of a beautiful silver purse. Yes, this sounds silly, but it is transforming an unpleasant situation containing the burden of past experience, to a pleasant experiment in manifestation. Will my silver purse actually find its way into my life? Whether it shows up physically or not, the living room of my mind is free of infestation and filled with beauty. What negative situations are you unconsciously looking for? Whether it is a worry situation, a negative self-image, or the oh so common “waiting for the other shoe to drop in times of joy” syndrome, see what you can replace with a positive image or thought. Nothing will be lost by replacing these negative thoughts, which pretend to be all-important, besides the negative outcomes they create. What can be gained? The only way to find out is to give it a try. ← Are you giving away what you don’t have? Sorry but bugs are real and I am not going to stop my scanning. I limit it to the bedroom though and only when I am ready to go to sleep. 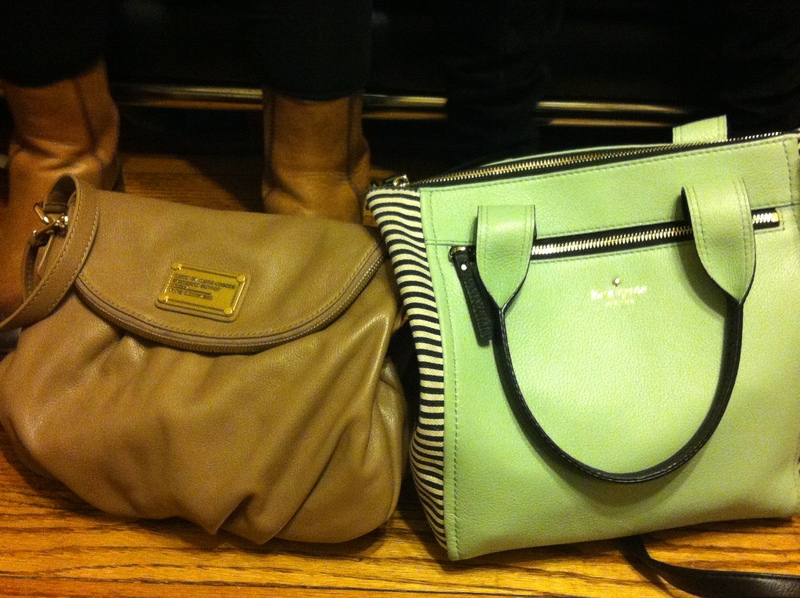 I wish I was into purses more!